Full Topographical and Utility Survey. 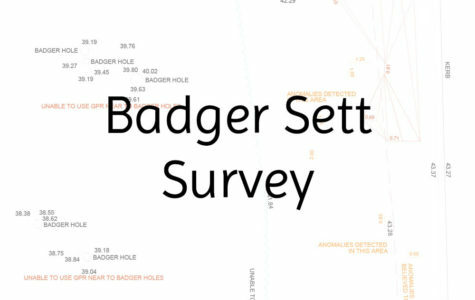 This was a large survey that our client required with a high level of topographical specification (precise levelling) and included utility survey works to given areas, working within an operational environment with deadlines for schemed phases. Full Topographical and PAS128 Survey. This was a full topographical and PAS128 utility survey of a treatments works, due to the nature of the site, this involved taking details on different levels of structures, including areas that were on roof access points. 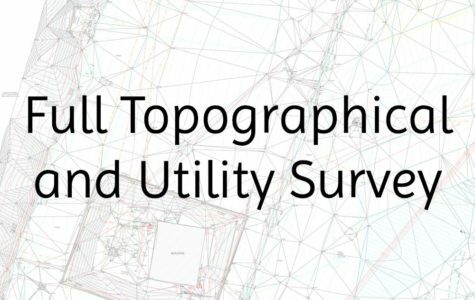 Basic Topographical and Utility Survey. 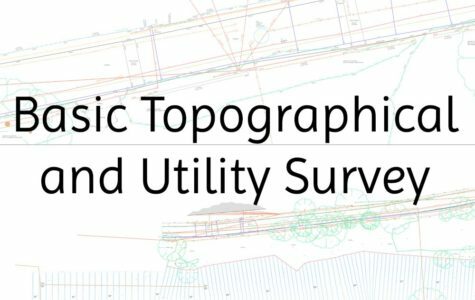 This was a basic topographical survey (mainly line work with a minimum of level detail surveyed) and utility survey works. The survey was a street with a large overgrown wooded steep embankment leading down to a public bridle path and river. 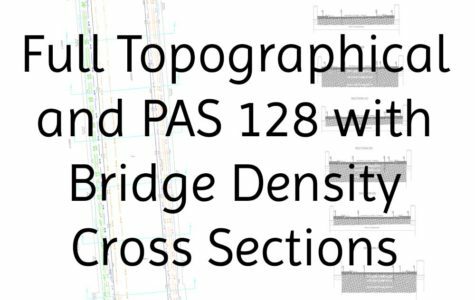 Full Topographical and PAS128 Survey with Bridge Density Cross Sections. 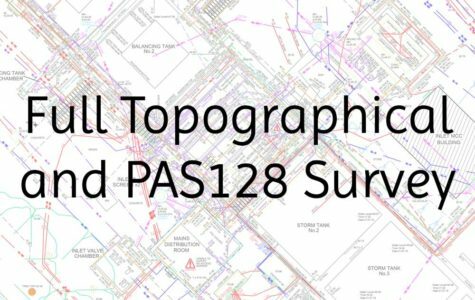 Our client required a full topographical and PAS128 utility survey. A GPR survey was also required to show the depths and positions of change in density and material makeup of the bridge, so that all information provided could be used for the planning of the required structural works. 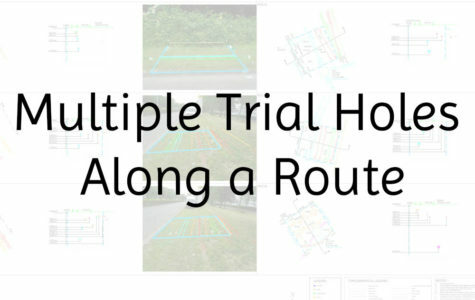 Multiple Trial Holes along a Designated Route. Our client had a number of areas along a route that he was going to be installing new street furniture, and wanted to make sure this could be done safely without affecting existing utility services, our solution was to use the existing proven method of Electronic Trial Scans rather than surveying the complete area (keeping cost and time restraints to a minimum). This method of surveys is normally used by Telecom companies installing Phone Mast’s. Our client had some critical areas that they wanted to make sure that all mechanical operatives and site personnel could easily identify the positions of previously surveyed utilities. 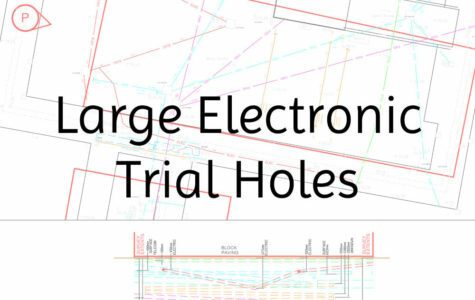 Our suggestion without further survey works would be to create a drawing showing an Electronic Trial Scan type survey using the existing results, new site photos were taken and utilities then accurately transposed onto the photos to assist the site personnel with a visible reference. 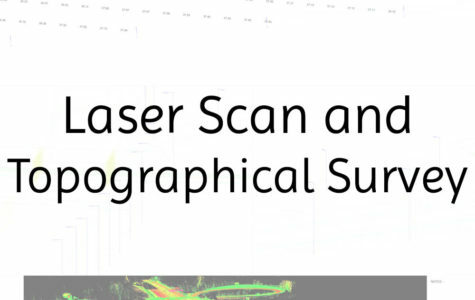 Laser Scan and Topographical Survey. Our client required a section of dual carriageway surveying, to be used to produce construction drawings for proposed works. Our solution was we could use laser scan technology at night in conjunction with a rolling road blockade; resulting in very minor disruption. The topographical results were submitted to our client in the time it would have taken the Highway notices to be approved for road closures; the client also had the added benefit of having all the cloud data detail. Client required 3D detail to show the extents of the badger setts within the embankment to show if they had potentially gone under the road. GPR was used on site under the supervision of the environment agency due to the nature of the site and location.